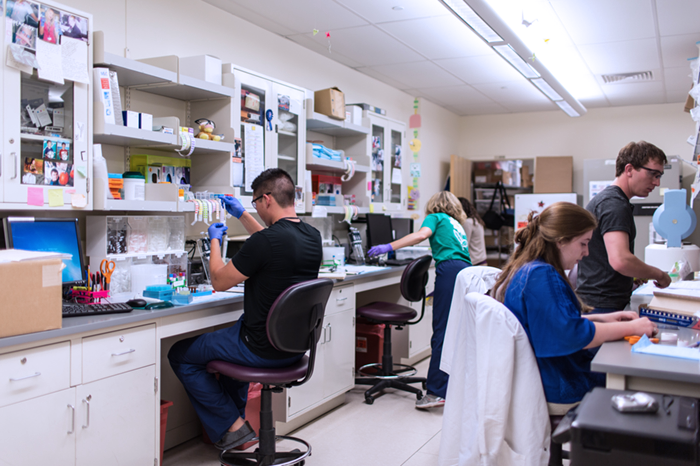 Researchers at Brigham and Women’s Hospital are using funding from the Rheumatology Research Foundation to explore a newly discovered type of T-cell that drives inflammation in the joints of people with rheumatoid arthritis (RA). Deepak Rao, MD, PhD, is a recipient of the Foundation’s Tobé and Stephen E. Malawista, MD, Endowment in Academic Rheumatology and the first author of the study recently published in Nature. He explains how identifying the specific type of T-cell associated with rheumatoid arthritis leads to better treatments that are less likely to weaken patients’ immune systems. 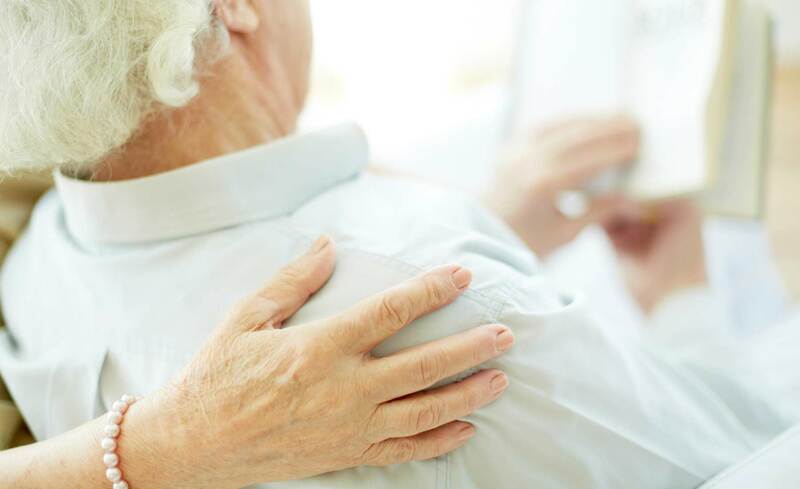 In addition to new treatments with fewer side effects, the discovery could also help rheumatologists predict what kind of therapy will work best on individual patients. The newly discovered peripheral T helper cells were found in abundance in the blood of RA patients, but began to decline when patients started a new therapy that worked well for them. 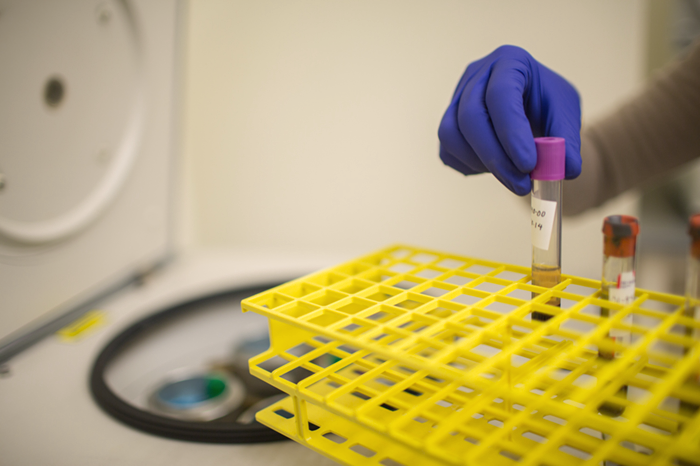 This indicates that the presence of the cells could track disease activity and eliminate the months of trial and error that many patients must endure while finding the right treatment. 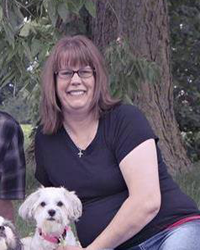 New, individually-tailored treatments would drastically improve life for patients like Christina Sunley, who spent three years trying to find the right treatment. Of the study’s 28 co-authors, more than half have received Foundation funding at some point in their career. 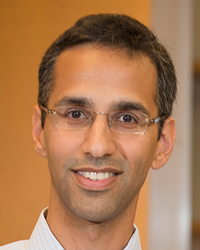 Dr. Rao and senior author Michael Brenner, MD, are recipients of Foundation funding to expand the study on peripheral T helper cells and are exploring the development of the cells to identify factors that could develop new RA therapies. Foundation research and career development award opportunities are available and open to applications. Click here for more information. A rheumatic disease diagnosis is life-changing. Patients manage not only an often debilitating disease but their treatment options too. 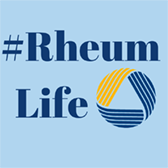 As many drugs have risks and side effects, treating rheumatic diseases like RA can be challenging – complications from certain therapies are not uncommon. These create additional obstacles to adapting to the limitations or physical changes of RA and other rheumatic diseases. Researchers investigating novel therapies could inform new methods for treatment that simplify patients' lives. Current anti-inflammatory and immunosuppressive treatments for RA patients, while potent, are often associated with moderate to severe side effects and can lead to potentially adverse outcomes. 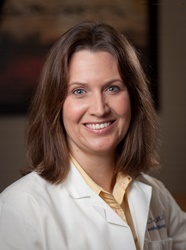 Teresa Tarrant, MD of Duke University is designing new technology that would deliver RA medication directly to the joint using wavelengths of light to release the medication. By using directed laser light on inflamed joints, Dr. Tarrant’s technology could minimize the risks and side effects of RA medications. It could also make life easier for patient like Kelly Rice to self-treat their RA and limit the amount of medications they must take.